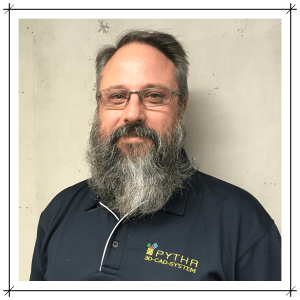 Pytha Partners are pleased to welcome Paul Hadfield to the team, in the role of ‘Implementation Specialist’. With over twenty years’ experience in all facets of joinery and shopfitting industries – from sweeping the factory floor to managing million-dollar fitouts – Paul knows the trade like the back of his hand. 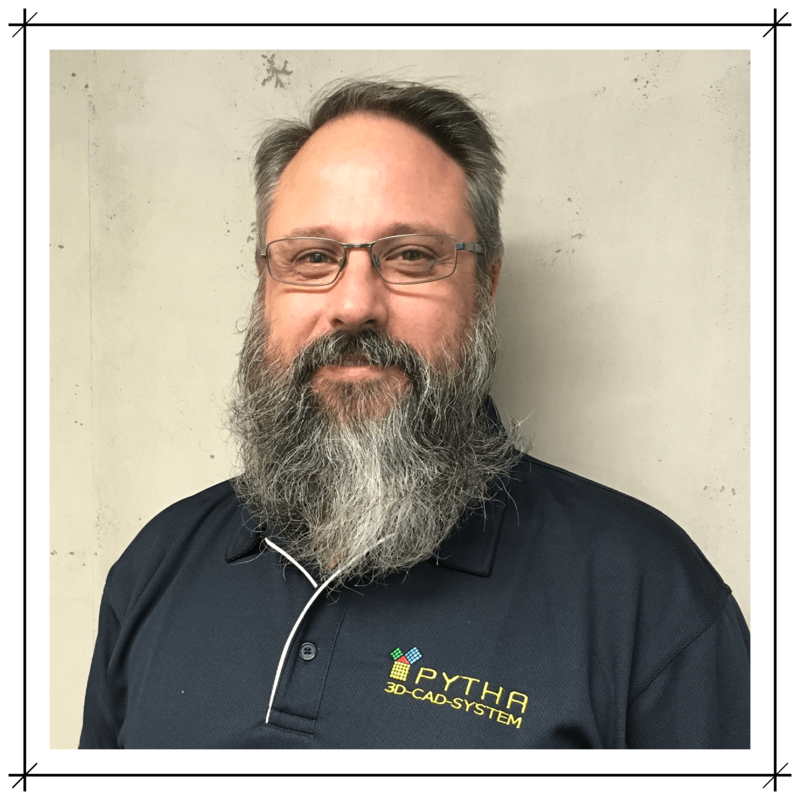 He is a talented techie, too: having worked with multiple CAD platforms throughout his career, Paul gave them all away when he discovered PYTHA 3D CAD and has been a devoted PYTHA player since. Paul’s proficiency in the software is impressive, and combined with his practical skills and knowledge, makes him a great asset to our team and your business. Paul is passionate about the industry that has been his ‘bread and butter’ for most of his working life, and he’s eager to teach the next generation the tricks of the trade. In his role as ‘Implementation Specialist’, Paul is well and truly equipped and ready to help you get the ball rolling (and the most bang from your buck!) with PYTHA 3D CAD.